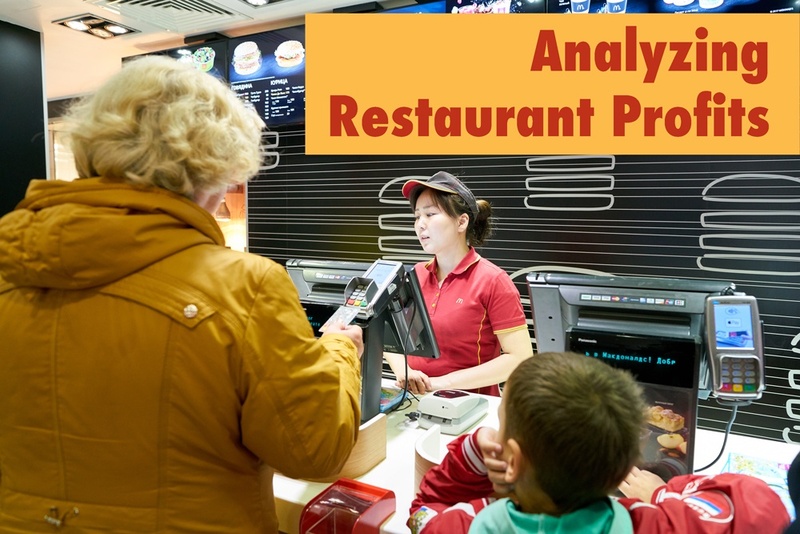 Restaurants are changing the way they analyze profits and performance. New techniques for examining data are being used. 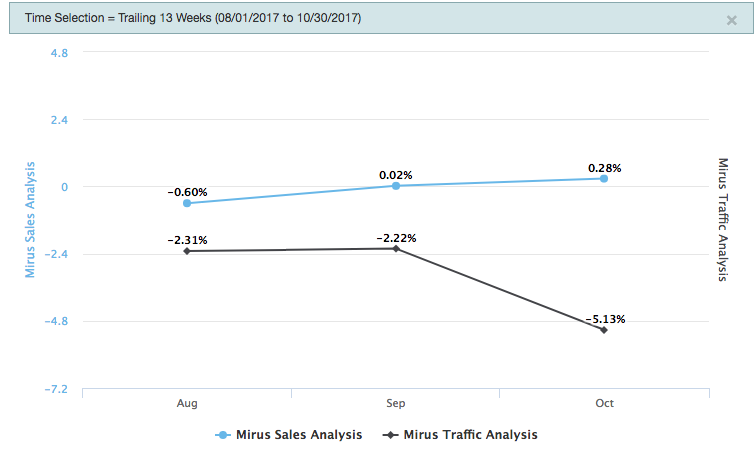 New metrics are being calculated. And perhaps the most important change is the amount of data being examined every day, and throughout the day in some cases. 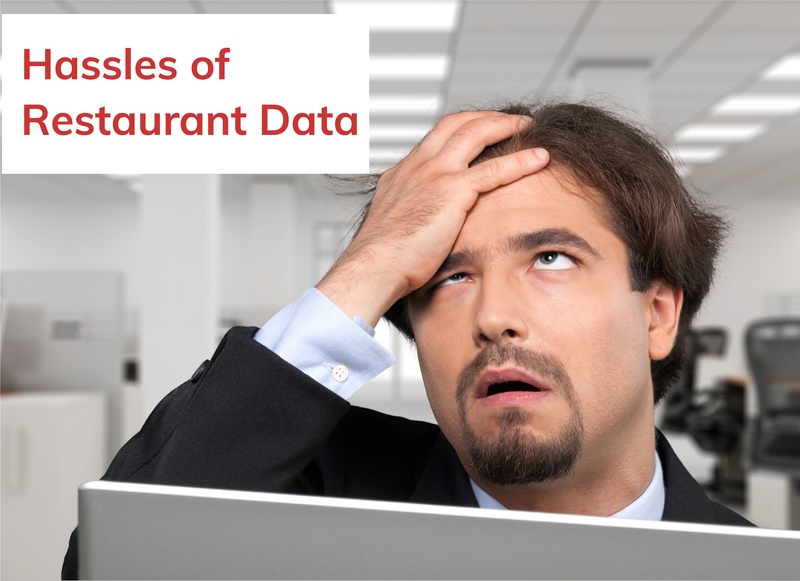 Historically, restaurants reported highly summarized data each day to manage the business. Sales for Lunch or Dinner, or sales mix for a day or week, or labor dollars as a percent of sales for the day are typical examples. Summarized data can mask operational issues, and it limits the depth of performance analysis you can conduct. For example, a daily labor metric could hide the fact that there were hours where too many employees were on the clock while at different times of the day staffing was insufficient to service customer demand. Why is it difficult to find and organize reporting data? All you want is a factual answer to an important question you have about the business. It may take hours or days of labor to get all of the data put together properly. But you need to make a critical decision and you need the data to figure out the best course of action. To make matters worse, if you need to the data refreshed again in six weeks, it will take just as long to compile the data.